Once again we congratulate our 2018-2019 Site Educators of the Year! Over the next couple weeks our district committee will be reviewing their packets and conducting interviews with finalists. 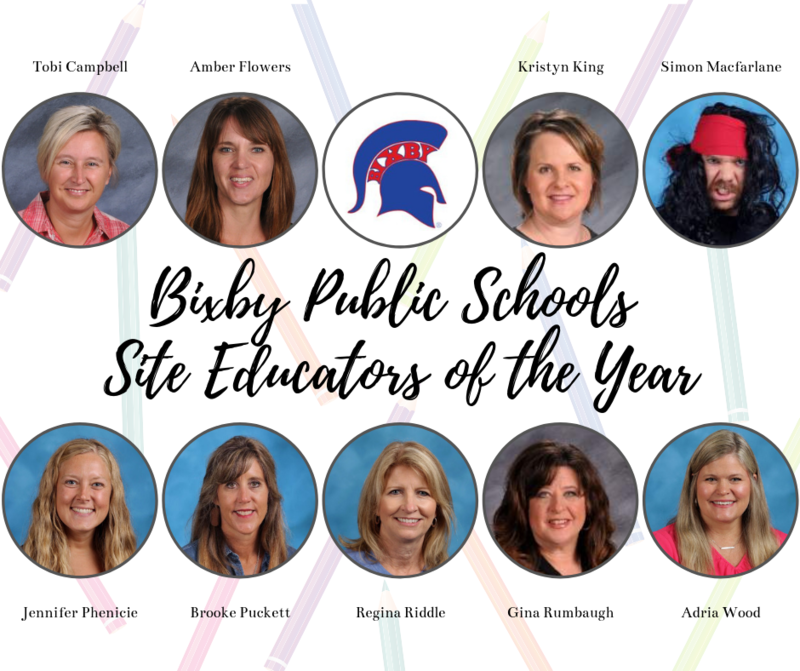 This committee is tasked with the impossible decision of narrowing down this incredible list of candidates and honoring Bixby's 2018-2019 District Educator of the Year! This exciting announcement will be made at the Sparta Gala on March 8th! For now, here is a small glimpse into their thoughts on what is unique about teaching at BPS! "Bixby is a tight knit community. 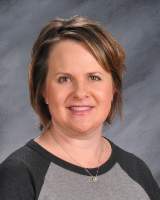 This community works together with teachers so students can succeed in the classroom." "The support that we receive from our parents and community is unique. Bixby is blessed to have such big supporters!" "From my perspective, the most unique thing about teaching in Bixby is that we are able to provide a big education with a small town feel. 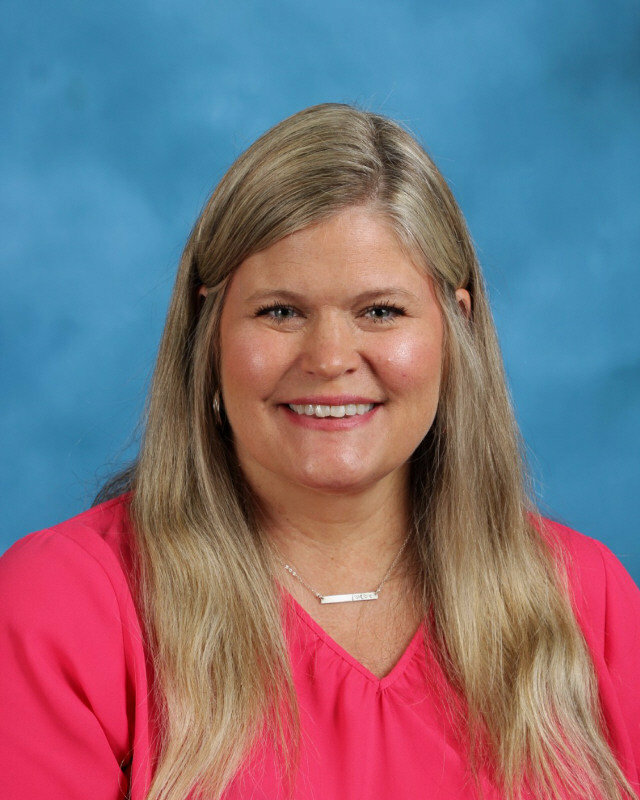 Bixby Public Schools has the privilege of offering cutting edge technology, highly qualified staff members, and impactful resources to all students while still being able to invest personally in students and their families." 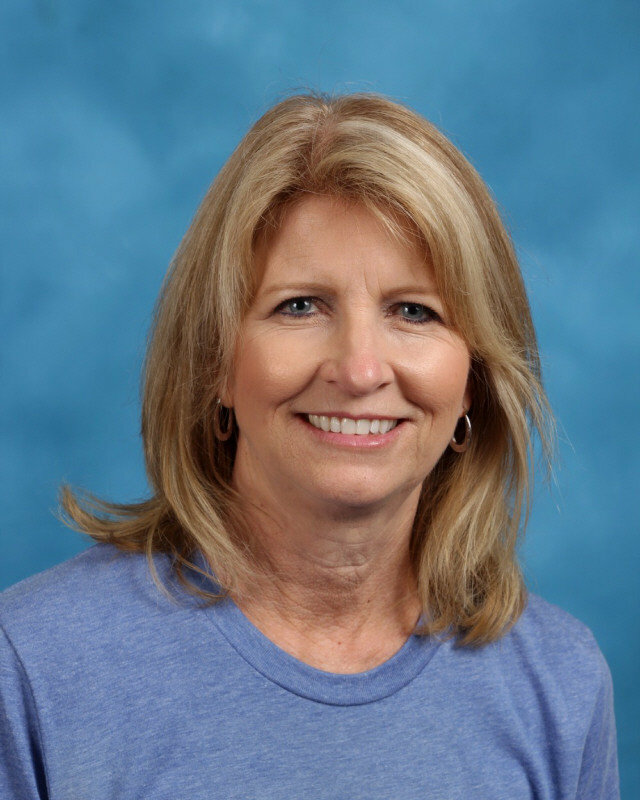 "When I came to Bixby from a different school district the first thing that overwhelmed me was all the happy kids. So many smiles! I love Bixby's blend of suburban meets rural. Bixby also has an incredibly supportive community - which is a huge benefit to the schools." "I love that Bixby is a smaller school and the 9GC is one of the smallest sites. Change happens easier in a smaller environment. Bixby feels like home. 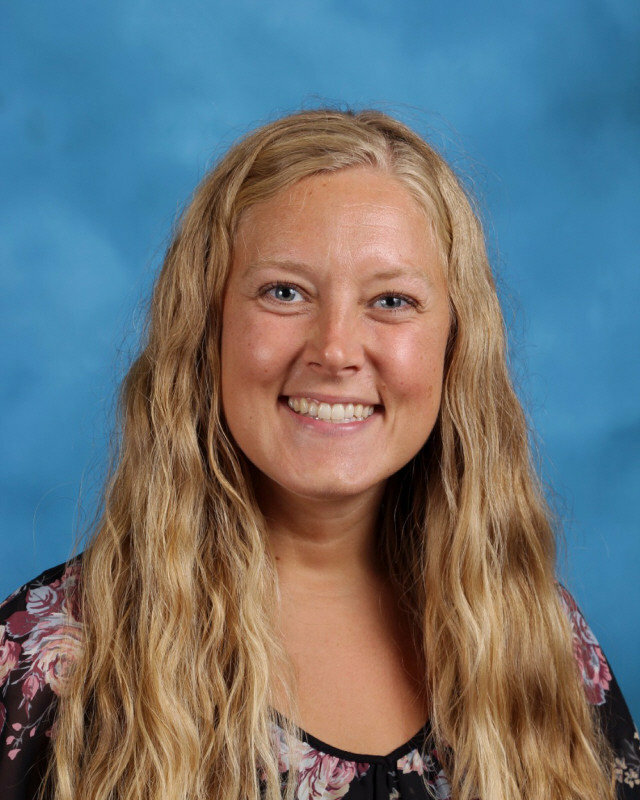 Mrs. Creekmore is the most supportive principal I have ever had the opportunity to work and we have created a wonderful world of educational bliss." "What makes Bixby unique is that we are forward thinkers. Our leaders are always two steps ahead asking what can we do different to improve our students performance in all areas? Many districts are just trying to keep up or maintain. Bixby is goal oriented and always striving for better." 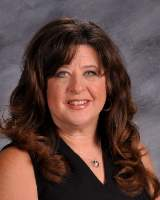 "I feel very supported and appreciated at Bixby. 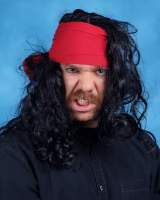 I feel the entire alternative staff is focused on creating a positive environment for our students." 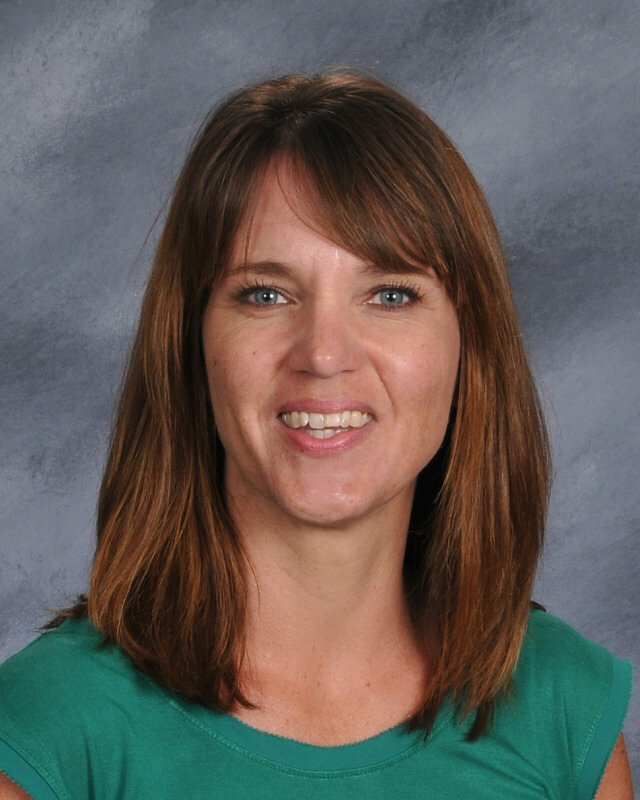 "I have been a part of Bixby Public Schools since I was 11 years old. Obviously, I love it, because I grew up here and never left. Even though Bixby has grown tremendously since I graduated from high school in 1981, I still think it has retained its small-town feel. 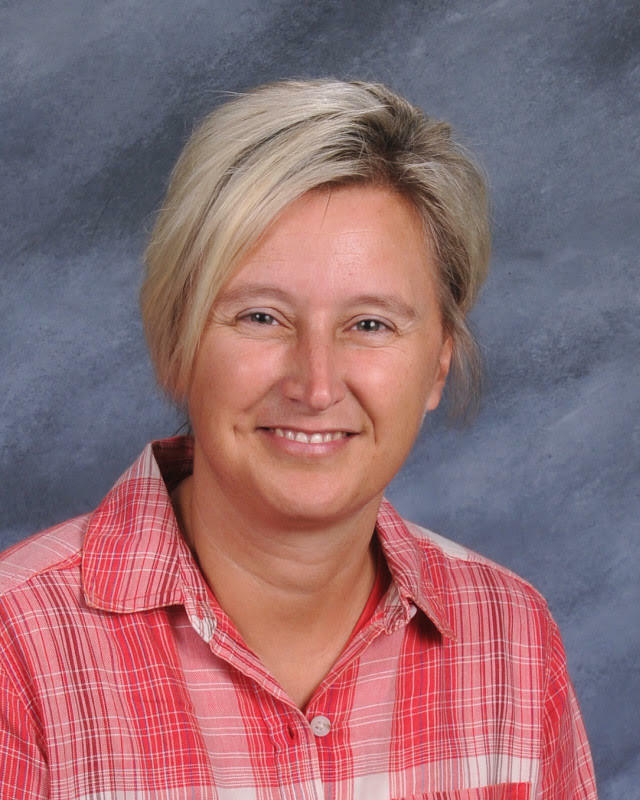 There is a wonderful sense of community here, and our school is at the heart of it." 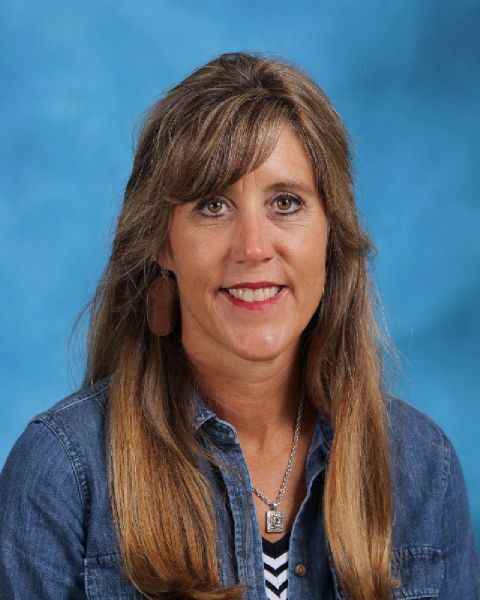 "I chose the community of Bixby as my home many years ago; I knew as a young adult that this town would be the place that I would raise my children and teach my students. Bixby High School holds a special place in my heart then and now. Our Spartan faculty, staff, parents, and students have presented themselves as exceptional and continue to strive to make every student's academic experience successful."